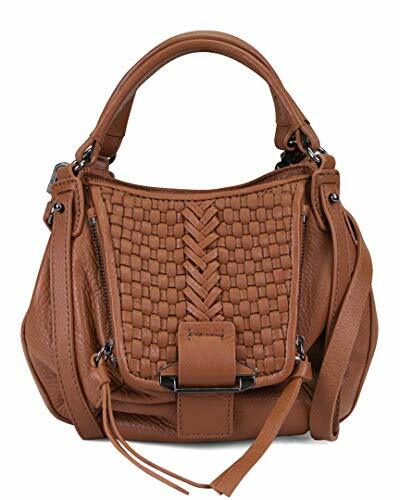 Kooba Mini Jonnie Leather Crossbody | Accessorising - Brand Name / Designer Handbags For Carry & Wear... Share If You Care! Color/material: caramel leather. Exterior design details: exterior front pocket. Interior design details:. one interior zipper pocket.. Measures 9.5in wide x 7.5in high x 3.5in deep. Top handle drops approximately 4.5in. 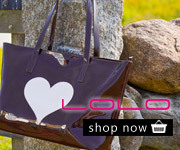 Detachable shoulder strap drops approximately 24in. Magnetic snap closure. Imported. Please note: All measurements were taken by hand and are approximate; slight variations may occur.